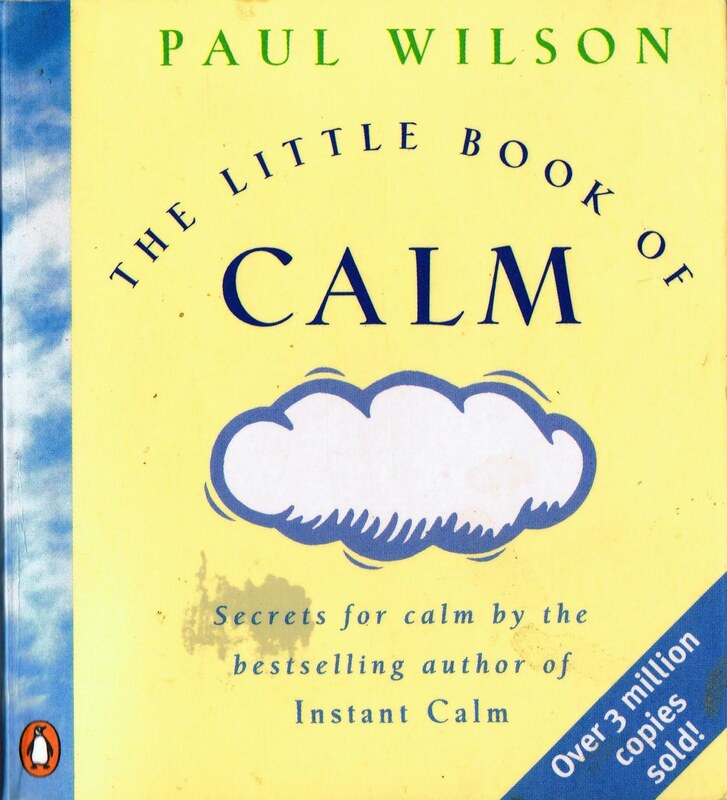 HOLLYWOOD – Taiwanese director, Ang Lee – fresh off the success of the no-holds-barred action blockbuster The Life of Pi and Billy Lynn’s Long Halftime Walk– has signed on to film an adaptation of another unfilmable book, Paul Wilson’s massive best-seller The Little Book of Calm. Life can be quite stressful and I used to seek relief by following the example of Onan. Well, I spotted this book in a pile after inadvertently hitting it bull’s eye. I opened it at random and read. ‘When you rest, you are a king surveying your estate. Look at the woodland, the peacocks on the lawn. Be the king of your own calm kingdom.’ That was it. I was hooked. I picked up the Little Book of Calm and read: “When you’re feeling under pressure, do something different. Roll up your sleeves, or eat an orange.” All of a sudden everything seemed okay. And Michael Keaton was just a bad memory. The Little Movie of Calm will be released in 2018.